Ingrid was built in Denmark in 1932 by Frederikssund Skibsvaerft A/S shipyard. The vessel has a long career in fishing and was in the fishing vessel register 1932-1991, i.e. 60 years. Ingrid was converted and refurbished from 1995 to 2002 in Simrishamn, Simrishamn Varv Ab shipyard, Sweden. At that time, about 350 meters of cold stores were exchanged. The hull of the boat is entirely of oak, the 50 mm thick frame support is supported by a sturdy and dense oak barrel. The lid is made of Oregon and oak, cabin walls 50mm tiger. 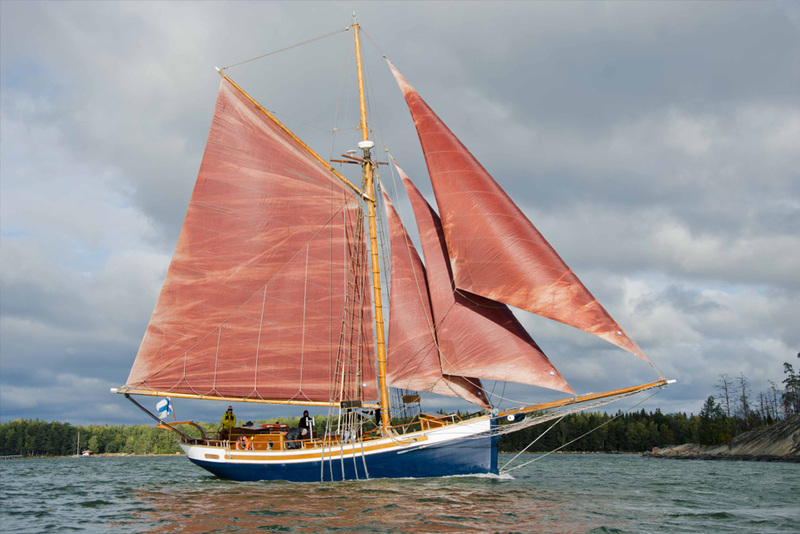 Ingrid was crushed as a trimmer, replacing two short masts with a much longer mast for better sailing properties. The interiors were completely renovated. The lines, appearance and interior arrangements of the vessel were designed by long-line sailor Christian Johansson. 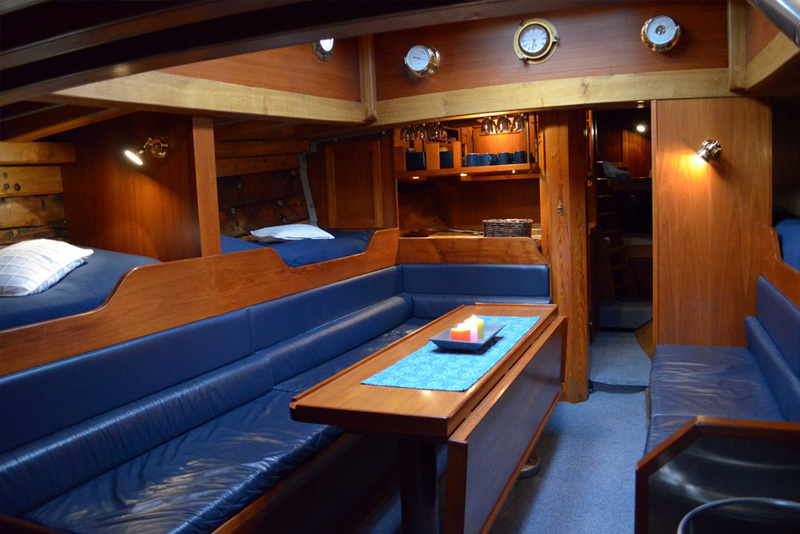 The sailing ship Ingrid is an ideal and atmospheric ship for a small group of 6-12 people. The ship deck has plenty of room to enjoy and enjoy the sea air. Indoors can accommodate 8 to 10 people and sleep 6-8 if needed. Experienced sailors teach those with less experience, so you can go on board without prior sailing experience. The ship is driven by galleys who alternately handle the routines required for ship operation. 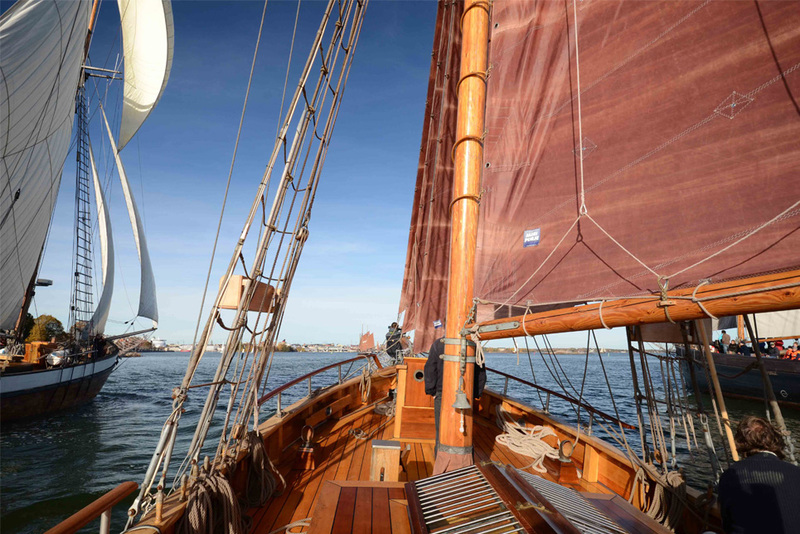 The tutorials include sailing and trimming, sailing, navigation, sunrise and bargaining. Food service is also managed jointly and hopefully delicious culinary pleasures arise.